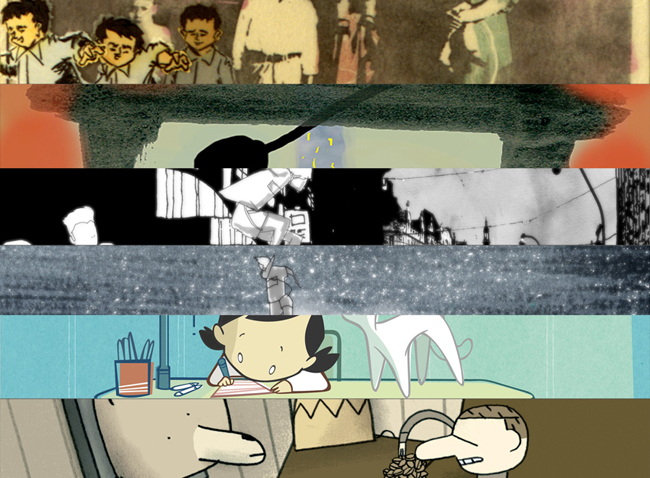 Reel Asian’s shorts programmes offer a chance to see a little bit of everything. 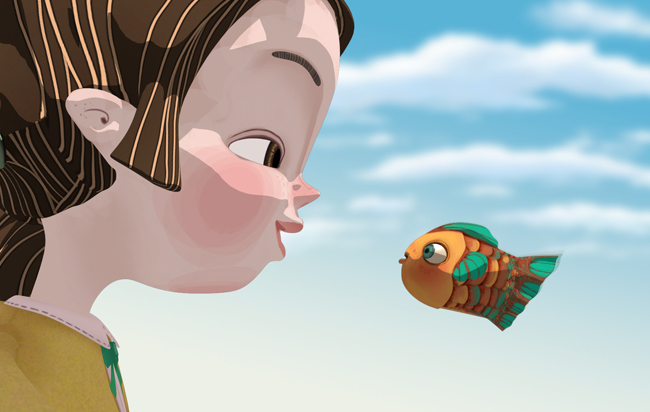 Reel Asian shorts programs offer a chance to see a little bit of everything. Peek behind the curtain of producing with Michael Fukushima: The Art of Producing Art (Nov 7), explore the unseen in Once Lost, Now Found (Nov 7), and experience the unexpected in It’s Not What You Think (Nov 8). 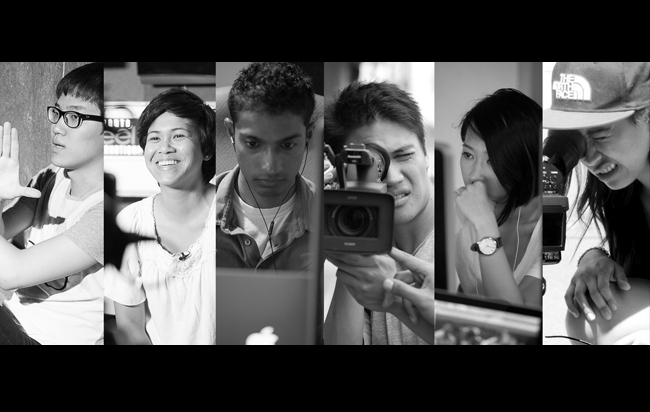 Celebrate the premieres of Reel Asian’s inaugural youth production workshop for non-filmmakers in Unsung Voices (Nov 8). Getting away is not easy in Escape of Reality (Nov 9) while Hard Look (Nov 11) questions how we measure up. Finally, Taiwan’s best and brightest come join forces in 10+10 (Nov 11) commissioned by the Taipei Golden Horse Film Festival in commemoration of the 100th anniversary of Taiwan. Award-winning producer Michael Fukushima investigates the role of creativity and demystifies the producing process. Fukushima and several directors will be in attendance to address topics unique to creative producing such as risk taking, building creative teams and the vagaries of success. Amateur Sumo wrestling, street dancing friends, a felt turtle and copious cats remind us that stories of the unexpected are everywhere. 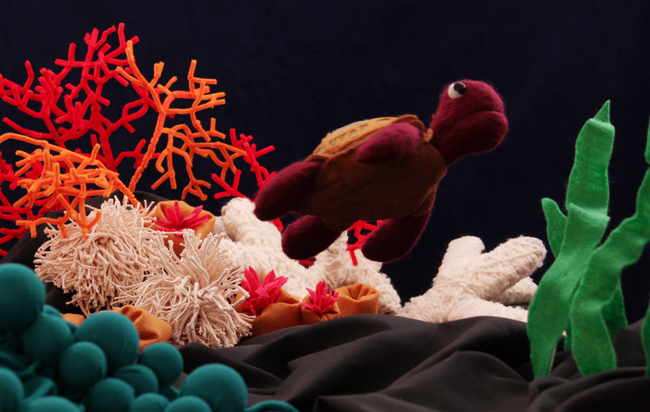 Including work by Patrick Ng, Alisi Telengut, Stephanie Law, Jessica Wu, Vivienne AuYeung, Xiao Yang and Greg Masuda. Reel Asian proudly presents our inaugural Summer Video Production Workshop, which launched this past Summer with a merry band of intrepid youth who possessed little to no formal filmmaking experience, but had great stories to tell. Want to get away? You may or may not find what you’re looking for. These stories show us the potential and pitfalls of escaping from life’s impositions. Including work by Jack Shih, Leslie Supnet, Jeff Tran, Louis Yeum, Kim Young-sam, Eri Asai and Mina Son. From the full frontal stare of an unbatting, mascara-laced eye to the dispassionate gaze of a child who has seen it all, these films consider fallen heroes and arrested dreams. Including work by Nobu Adilman, Eui Yong Zong, Hayoun Kwon, Wesley Cho, Lou Nakasako, Victoria Molina de Carranza and Jahel José Guerra Roa. Twenty of Taiwan’s top young and veteran directors each direct five-minute shorts to highlight the uniqueness of Taiwan. The results are a panorama of Taiwanese society ranging from thriller to silent cinema to dark comedy. Including work by Hou Hsiao-hsien, Arvin Chen and Chang Tso-chi.